A comfortable shirt to wear over the warmer months is a must for your outdoor lifestyle. 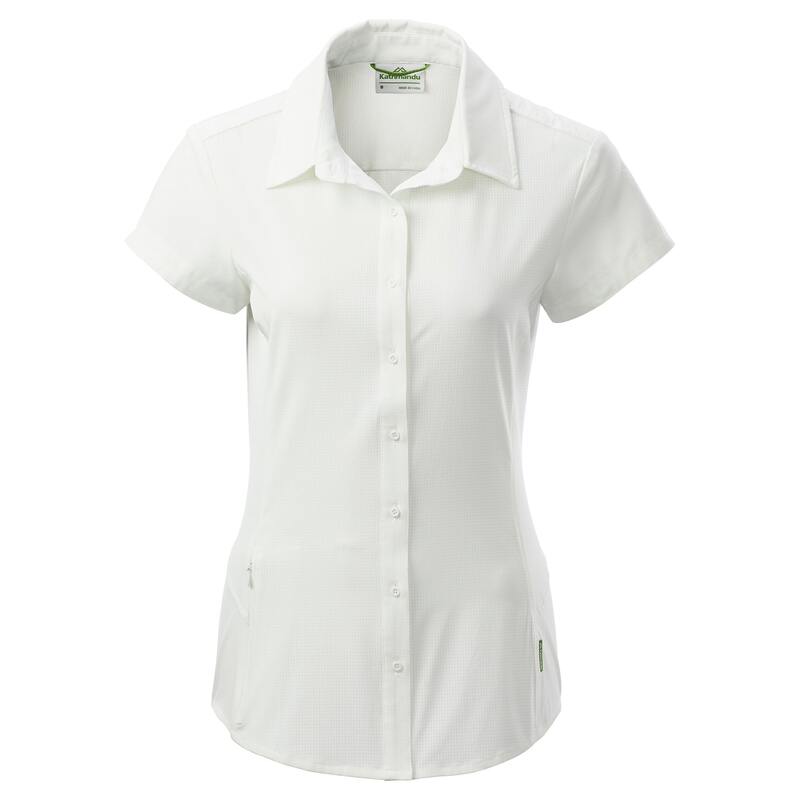 The latest Vipan Women’s Short Sleeve Shirt has a fresh looking design without side seams for your comfort. Offering stretch and breathability, it’s a lightweight hiking option with a hidden pocket.